A double-digit increase in salaries over four years, a continuing gender pay gap and similarity in salaries across generations are just some of the insights to be found in ISM’s foremost annual research initiative, the Salary Survey. To create the ISM Annual Salary Survey report, for the past 12 years Institute for Supply Management has asked its members thoughtful questions regarding their salaries, benefits, current employment and what they’re looking for in future employers. This report’s purpose is simple: to empower the professionals we serve, through the provision of insightful, actionable information. We believe this information is so important for individual professionals (and therefore the profession) that we take the time to carefully compile thousands of responses from around the United States. The information gathered is then diligently reported back, every May, in an article in Inside Supply Management and in a detailed report available on ISM’s website. This year, the Salary Survey found that in 2016, salaries continued to grow strongly compared to the previous year. This may be due in part to a strong job market, continuing the forward momentum from 2015 into 2016 with the average compensation for responding professionals being $115,440, an increase of 5% compared to 2015 ($109,961). In 2015, there was a 7.9% increase. 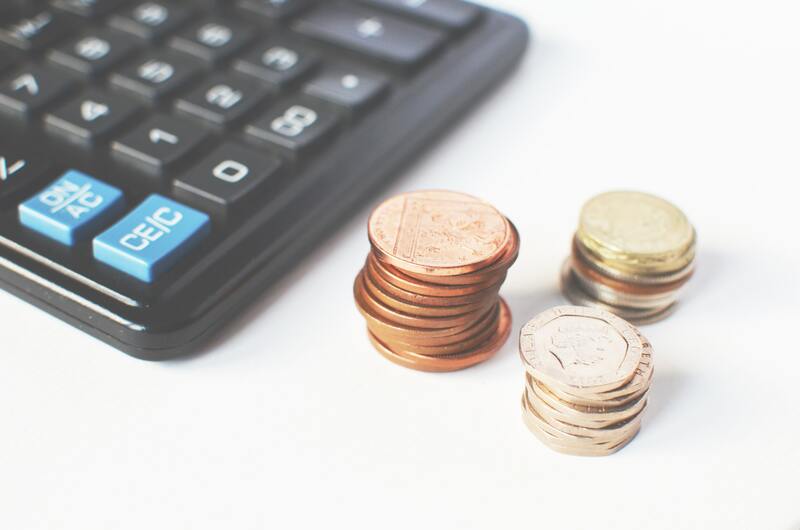 In the longer term, salaries for procurement and supply management practitioners increased 14% from 2013 to 2016, as released in the 2014 to 2017 ISM® Salary Survey reports. More saliently, the average salary reported by procurement/supply managers was $109,401 in 2016 — and when broken down by gender, male managers reported earning an average salary of $114,207 while female managers reported an average salary of $97,948. While overall salaries have increased over the years, in 2016 men earned an average of 31% more than women, a substantial increase from the 24% reported in 2015. The survey further found that those who invested in professional certifications made more in 2016 than practitioners who did not. Respondents who have a professional certification reported that their average salary was $121,523, whereas those who indicated they did not reported an average salary of $108,141. Professionals can also start to see year-over-year trends in the detailed report and use information from the inaugural Generational Report, which was released this month. 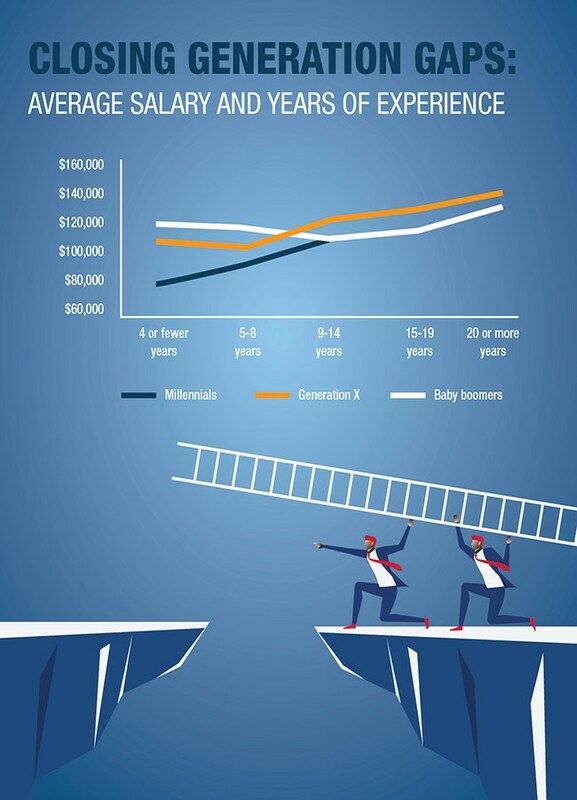 The Generational Report looks at information collected from Salary Survey reports over the years, and follows baby boomers, Generation Xers, and millennials as they move through the profession, reporting salary and other changes. For example, while millennials are a distant third on the generational salary scale (an average of $93,555), Generation Xers aren’t far behind baby boomers ($121,512 and $122,880, respectively). The Salary Survey report has a specific section dedicated to individuals who are thinking of changing careers or are considering getting a professional certification. In 2016, nearly half of respondents indicated that they transferred into procurement/supply management from another career or vocation, and reported that the change resulted in an average salary of $118,140, 2.3% more than the overall average reported for 2016. Director, manager and experienced practitioner respondents from another field earned 4.7% more, 6.6% more and 7.5% more, respectively, compared to peers who have always worked in supply management. 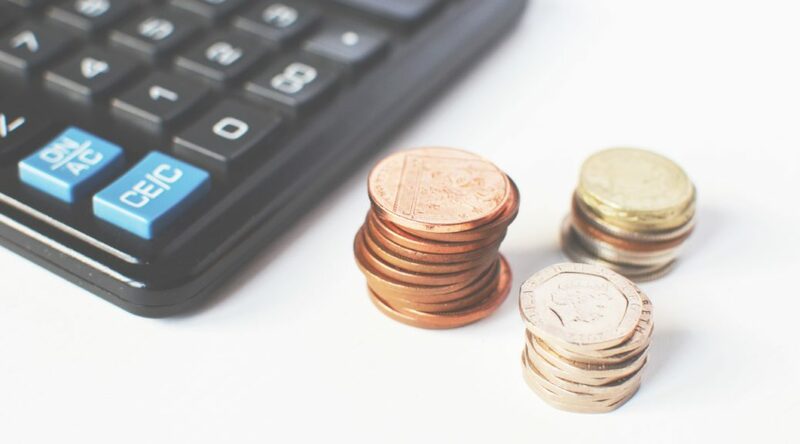 In just this article’s small recap of Salary Survey findings, practitioners can easily start to identify where they fall among their peers. Information is collected on salary not only by position, but years of experience, education, geographic region, industry and many other categories. Information like this gives power and perspective to the professionals consuming it, and helps them map out their future. Confidence and knowledge work symbiotically, and in this case, it’s easy to have confidence when possessing facts to back your decisions — whether changing positions and/or careers, negotiating for increased benefits or motivating a professional to pursue a certification. The information ISM provides helps empower procurement and supply management professionals. It’s what we do best. The ISM’s Twelfth Annual Salary Survey detailed report can be accessed here or you can access Inside Supply Management magazine here.